Our Frequently Asked Questions section has answers to some of the most commonly asked questions about eye care and optometry. If you can’t find what you’re looking for or if you would like to send us your comments, please visit our Contact page. 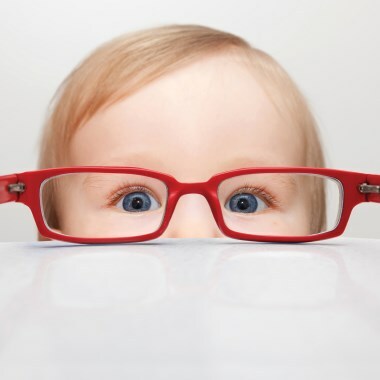 Question: How early should children have their eyes examined? Answer: We recommend that children have their eyes examined as early as at 6 months of age, and yearly after the age of 3. You can also bring a child at any time you suspect an eye problem or issue. A children friendly exam will be performed, where knowing the alphabet and verbal response is not necessary. Early detection and treatment of many vision disorders will minimize learning issues and development of lazy eye (amblyopia). Question: Are eye exams covered by OHIP? Answer: As of November 1, 2004, routine eye examinations by an optometrist for patients between the ages of 20 to 64 are no longer covered through OHIP. However, patients 19 and under and 65 years and older are still covered through OHIP for a yearly routine eye examination. Please bring your valid health card to the appointment. Referrals to Ophthalmology services are covered through OHIP but require a referral from our office. Call to make an appointment for your initial assessment. Many insurance plans include vision care benefits. Please contact your insurance companies for further details. Question: Is a comprehensive eye exam the same as a sight test? Answer: No. 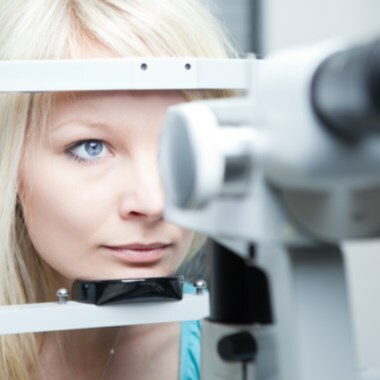 A comprehensive eye examination is provided by an Optometrist who is trained to examine, diagnose, prevent and treat diseases and disorders of the eye. A sight test on the other hand is only the measurement for an eye glass prescription performed by an Optician often using automated instruments. In this case, eye health is not being examined and many silent sight threatening diseases such as cataracts, glaucoma and macular degeneration are not being detected. Answer: Inside the eyeball there is a clear lens that provides the power to help us focus. As we age, the lens becomes cloudy due to UV absorption and environmental factors. In the early stages of cataract development, changes in glasses prescription can solve the focussing issue. 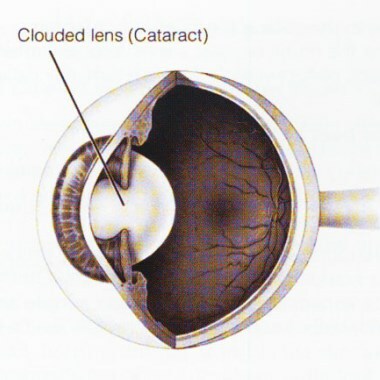 As the cataract matures, surgery can be performed by an Ophthalmologist to remove the cloudy lens and replacing it with a clear artificial lens. Cataracts can occur at any age, however typically it is found in patients over the age of 65. 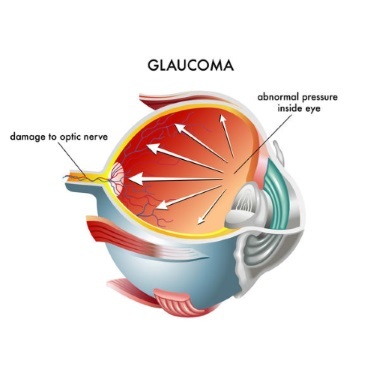 Answer: Glaucoma is a silent eye condition where an increase in eye pressure causes compression to the optic nerve and the patient suffering is asymptomatic. This will first cause the loss of our peripheral vision and eventually our central vision. Glaucoma can be prevented and treated if diagnosed at an early stage. There are many risk factors for developing glaucoma such as age, race and family history. Your optometrist will screen for glaucoma at every routine eye exam. 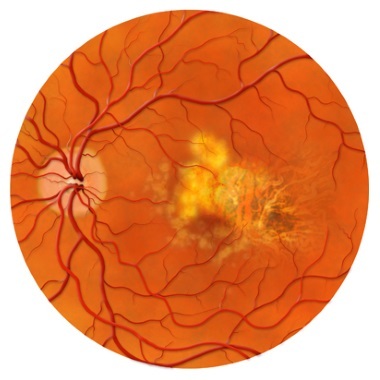 Question: What is Age-Related Macular Degeneration? Answer: Macular degeneration is a progressive damage of the macula; a sensitive area of the retina that is responsible for our central vision. There is currently no treatment to stop macular degeneration. Once macular degeneration is diagnosed we can take certain measures to help prevent the progression of the disease. Macular degeneration is one of the leading causes of vision loss in patients over the age of 65. This disease can also be hereditary. It is important to have an Optometrist to detect for early signs of this disease.